Brous Blades has created an affordable import line of some of their most popular models. 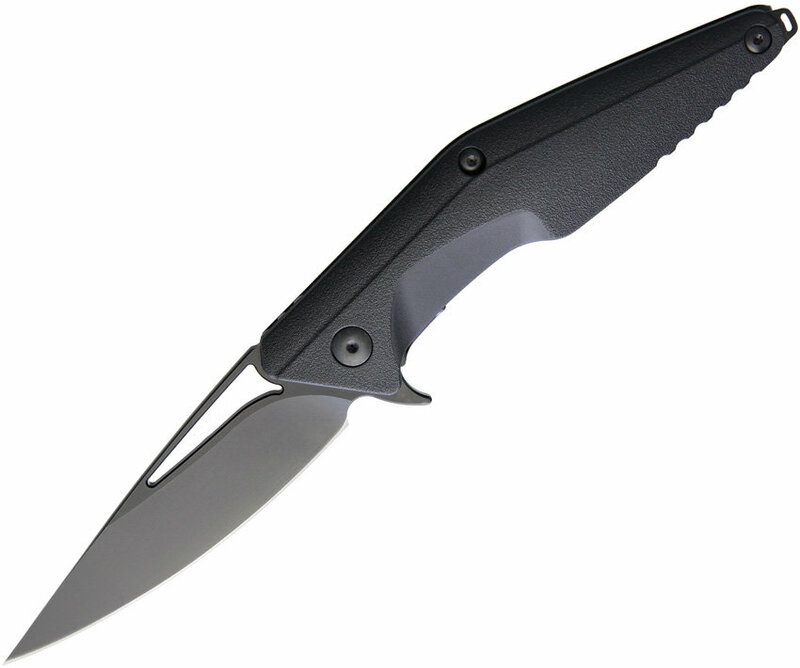 This Division model is outfitted with a satin finished D2 steel blade and a black contoured polymer handle. The Brous Division Flipper offers clean lines that give it a unique and innovative aesthetic while providing solid performance! It has a tough D2 steel blade that utilizes an integrated flipper and a ball bearing pivot system for rapid blade deployment. 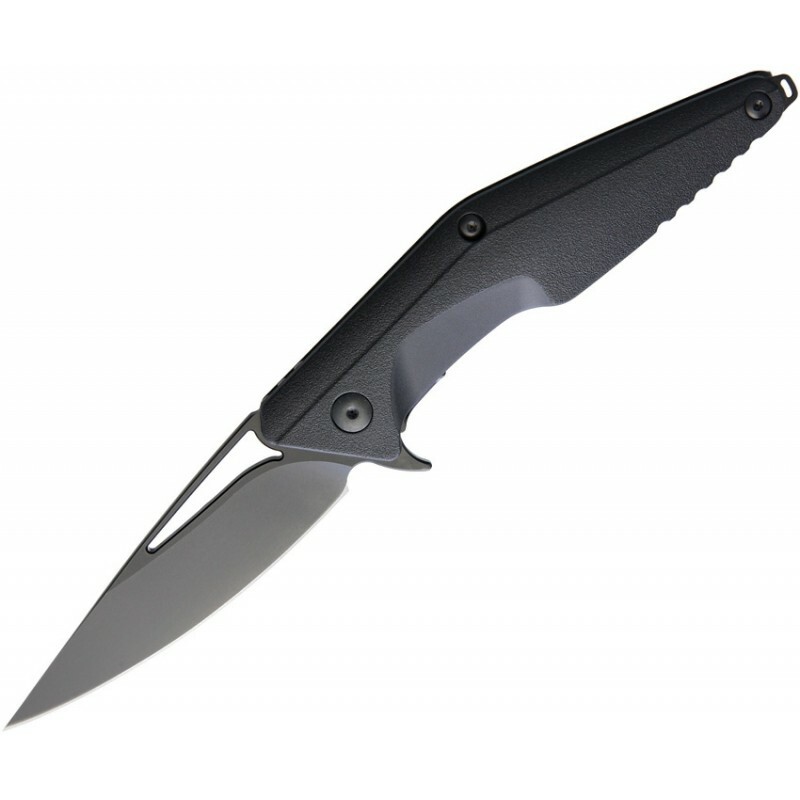 The drop point profile has a high hollow grind that provides a very keen edge. 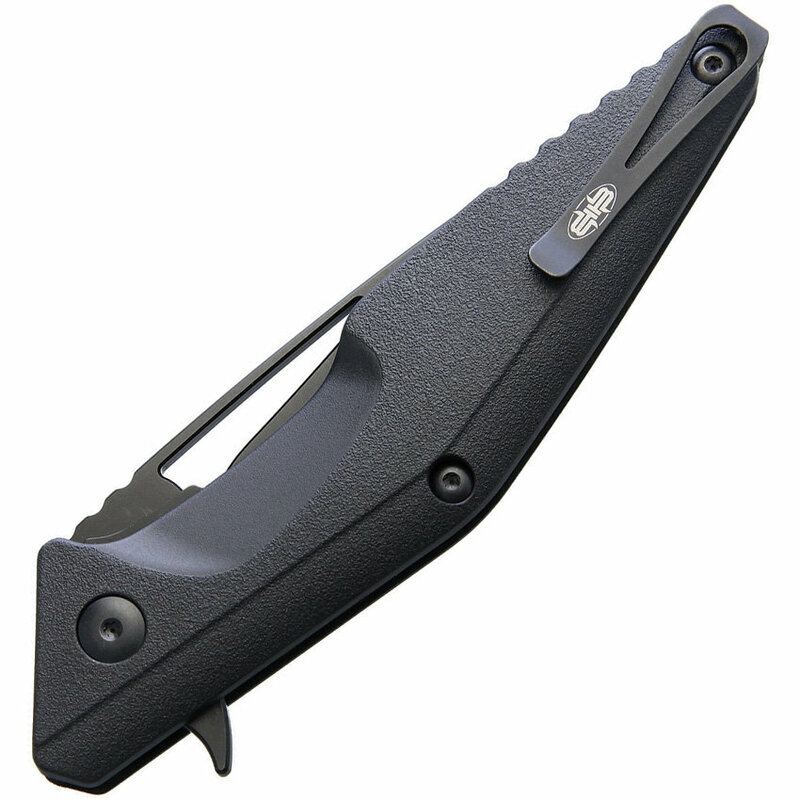 Item includes a stainless steel deep carry pocket clip. Pick up an affordable Brous Blades design with the Division Import Line. Slim profile handle with skeletonized steel liners allows for comfortable, lightweight carry. D2 tool steel blade offers excellent wear resistance and cutting performance. Item includes a reversible, deep carry, pocket clip for versatile EDC.